TAIPEI 101 is one of the world’s tallest buildings, with more than 125 tenants and 10,000 people working there every day. The iconic, 101-story skyscraper was completed in Taipei, Taiwan, in 2004 by developer and owner, Taipei Financial Center Corp. (TFCC). Emphasis on sustainability resulted in the inclusion of some best-practice green building features during design, including a triple low-e glass facade, comprehensive rainwater capture system, and thermal energy storage system. TAIPEI 101 was not originally certified as a green building during design, but in 2009, TFCC began the certification process using the U.S. Green Building Council’s LEED for Existing Buildings: Operations & Maintenance (LEED EB:OM) rating tool. LEED EB:OM is a consensus developed system that provides a framework for verifying green building performance. Over a two-year period, TFCC invested in a number of projects and operational changes required to meet the LEED EB:OM requirements. 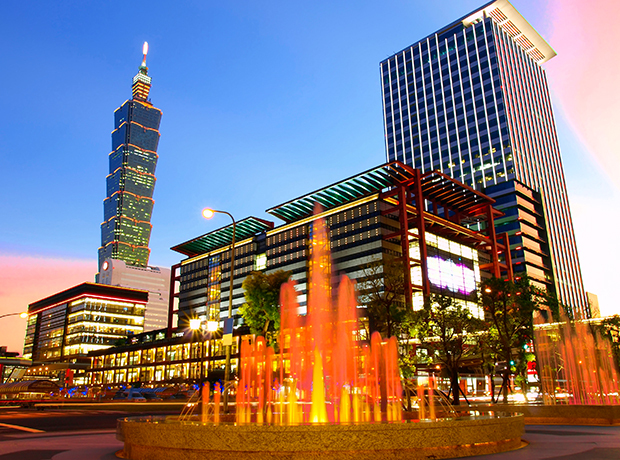 TAIPEI 101 successfully reduced energy consumption by 33.41 million kWh and saved more than US$2 million annually. 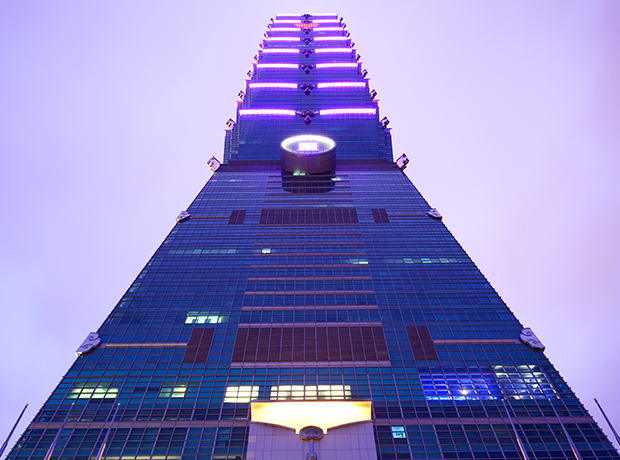 In 2011, TAIPEI 101 was awarded the prestigious LEED EB:OM v2009 Platinum certification, an impressive feat for a tower of its size and complexity. But TFCC faced a new challenge: LEED EB:OM requires recertification within five years. Recertification requires that performance levels from the original certification are maintained and tracked to verify that a building has kept up with the standards expected of a LEED EB:OM building. However, USGBC requirements evolve subtly over time, even within the same version of LEED, key property management personnel can change and performance tracking can often lapse. For successful recertification, it’s important to understand the process and timing involved and update critical issues in the right way. The process requires ongoing monitoring and documenting of sustainability efforts for the entire 5-year recertification period, with a special emphasis on the final 18 months prior to recertification submission. CBRE had been advising TFCC on sustainability issues since 2012, having consulted on their first corporate responsibility report, released the following year. The CBRE Sustainability Asia team, having a detailed knowledge of the building and how it operates, realized that TFCC would need to start planning for recertification much earlier than most project teams anticipate. In addition, since TAIPEI 101’s original Platinum certification using LEED EB:OM v2009, the USGBC had released LEED v4, offering a new option for TFCC to consider. To proactively provide sound advice to its client, the CBRE Sustainability Asia team partnered with CBRE’s U.S. LEED programs group, which has helped clients achieve certification for nearly 500 buildings worldwide, including dozens of recertification projects since it was founded in 2008. CBRE explained the LEED recertification process, and importance of starting early, laying out all of the options for TFCC, who agreed that certifying to LEED v4, while retaining the prestigious Platinum-level award, would maintain the skyscraper’s reputation as a building managed to premier global standards and continue to attract world-class tenants. While TCFF’s property management and engineering team had done an excellent job following the requirements to maintain the certification, CBRE helped to clarify which systems and practices needed to be enhanced, updated or changed, and on what timeline. CBRE provided full LEED consulting services to ensure a successful outcome, including the training of property management staff and engineering teams on new LEED requirements and practices, as well as translating the requirements of the USGBC’s new system to the context of a super tall building in Asia. TFCC benefited from an international team of CBRE green building experts, with local market knowledge and language capability, coupled with global expertise, including a former USGBC staff member who worked on the development of LEED v4. LEED v4 is still relatively new, and many of the requirements and new credits present challenges, particularly in Asia, and particularly in the context of a super tall building with 125 individual tenants. CBRE worked directly with the USGBC to make certain that unique and creative strategies employed for the recertification were in line with LEED requirements. In addition, where certain credits seemed unfeasible at first glance, CBRE was able to develop solutions that were practical for the client and acceptable to the USGBC. The efforts were a success. 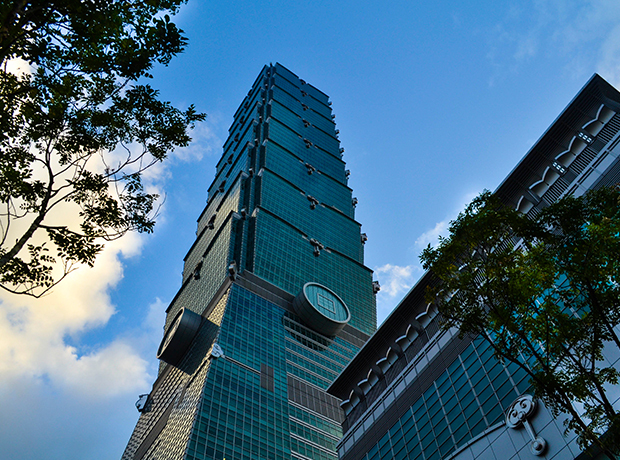 TAIPEI 101 became the first LEED v4 certified project of any type in the world to achieve 90 points and the word’s first LEED v4 Platinum super tall building. 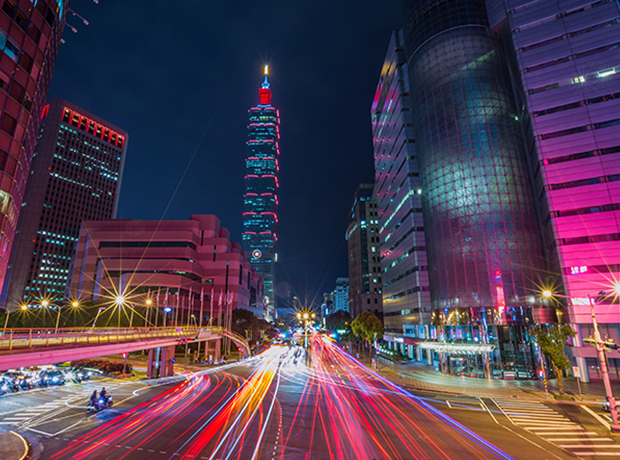 CBRE’s expertise helped maintain the profile of TAIPEI 101 as a true leader in green buildings, not only in Taiwan but also on the global stage. Because TAIPEI 101 was the first LEED v4 Platinum project in Taiwan, the certification fee was waived under the USGBC’s LEED Earth program, adding further value to TFCC.